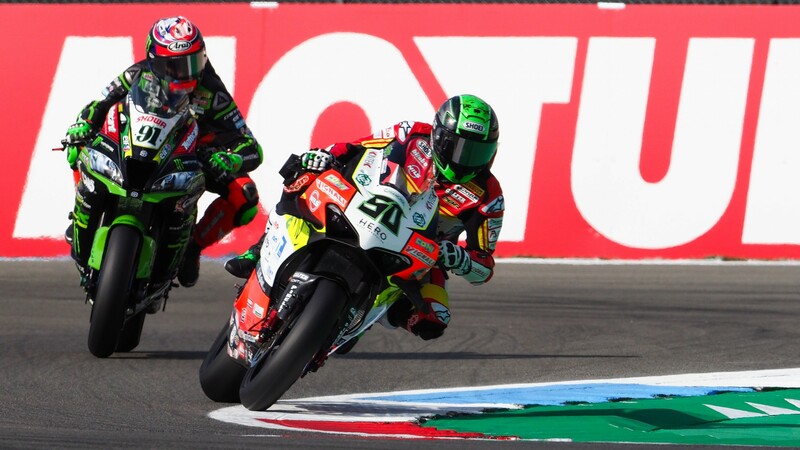 Great Britain’s Tom Sykes (BMW Motorrad WorldSBK Team) ended the opening day of WorldSBK track action on top, with a phenomenal lap time in the closing stages of FP2 to slot him into P1. 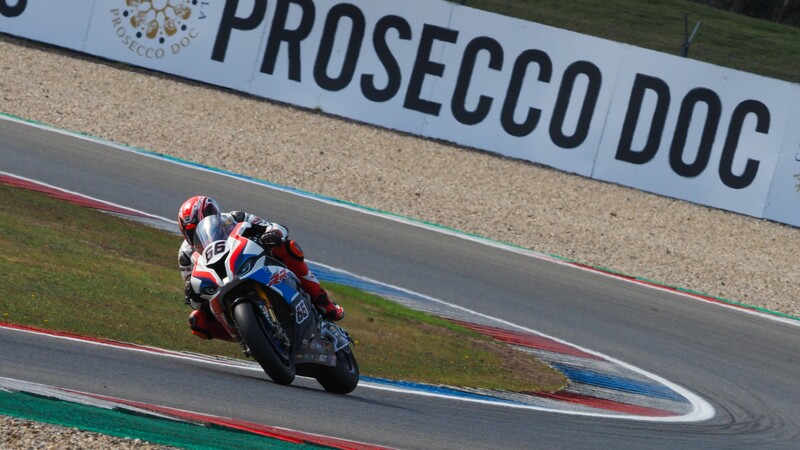 The 2013 WorldSBK Champion, who has steadily improved the BMW S1000RR machine as the season has unfolded, continued his positive run of form on from MotorLand Aragon and looks like he could be a frontrunner throughout the weekend. Having taken an impressive two wins at Assen, along with five other podiums, Sykes looks primed to have a successful Motul Dutch Round. Speaking after day one at Assen, Sykes stated: “I’m looking forward to this weekend, I am hoping the weekend stays dry because if the rain comes, I feel there is going to be a lot of trouble; the temperature has been so low and with a wet tyre, I think this could be a big problem for the racing. 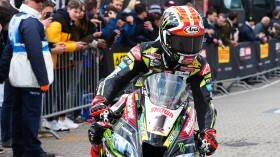 Sykes will be looking to join the list of riders who have won races on two different makes of motorcycle at Assen. Carl Fogarty was the first to achieve this for Ducati and Honda, whilst Noriyuki Haga took wins for Yamaha and Ducati. The only other rider to achieve this on the current grid is Jonathan Rea, who achieved five wins for Honda and seven for Kawasaki. 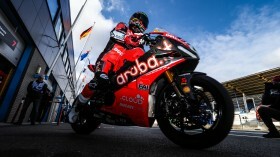 Can Sykes continue at the top? Make sure to watch all of the WorldSBK action from the TT Circuit Assen with the WorldSBK VideoPass!